The dream is beyond words. The experience is perfect. 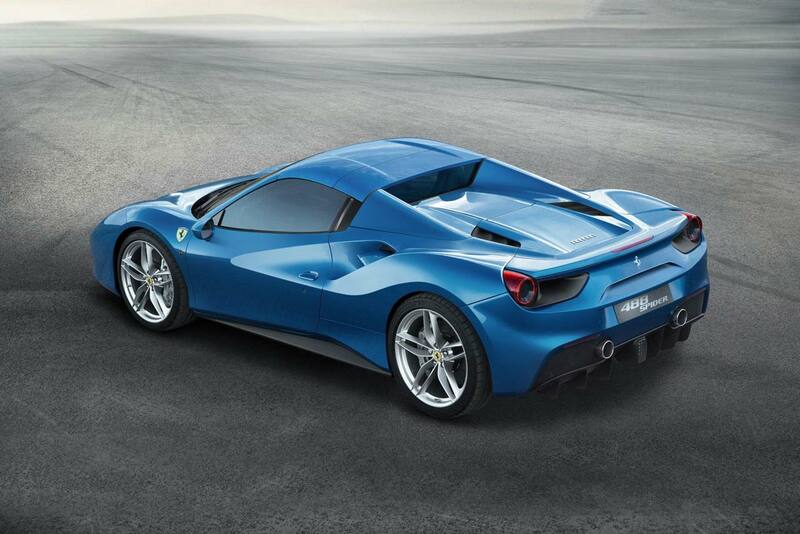 Rent Ferrari in Dubai from Rotana Star Luxury Car rental and the Ferrari 458 will do the rest. 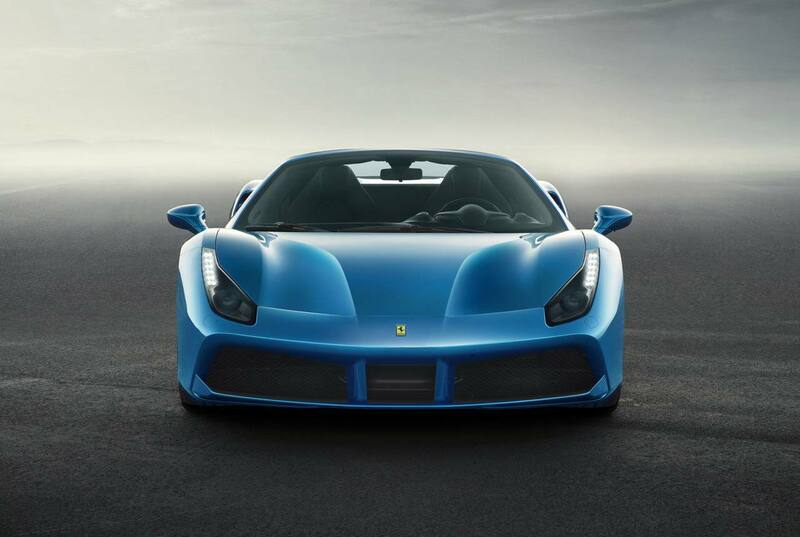 Hire a Ferrari 488 in Dubai from Rotana Star and you will have an unforgettable experience full of emotions, power and excitement. Ferrari cars are most probably the reference for Supercars and sports cars all over the world. It also has amazing style inside and out. 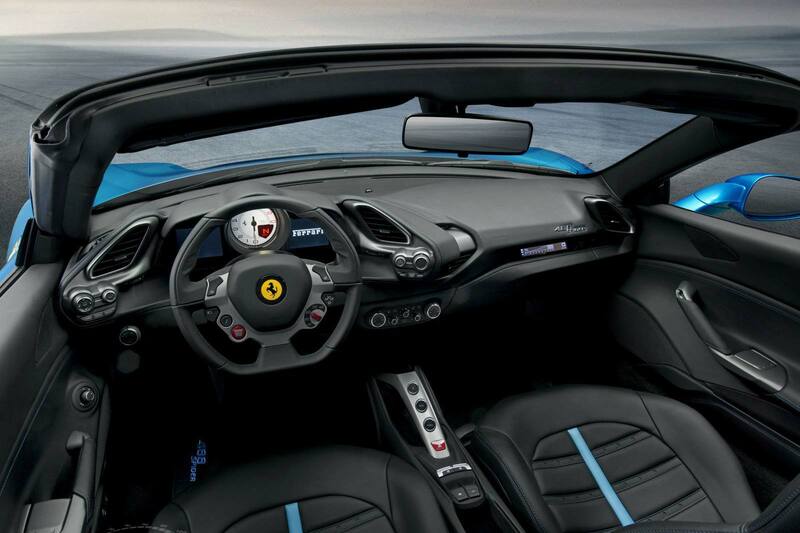 For the exterior it offers the sculpted flanks Ferrari is known for as well as the scalloped air intakes. Inside is just as comfortable with two seats and a stunning cockpit. The cockpit is set up for a driver’s need with satellite pods wrapped around the wheel ensuring the driver can turn the lights on, answer a phone call, or get directions with ease. With this car hire you can traverse the mountains or coastal roads throughout Europe in ultimate comfort. 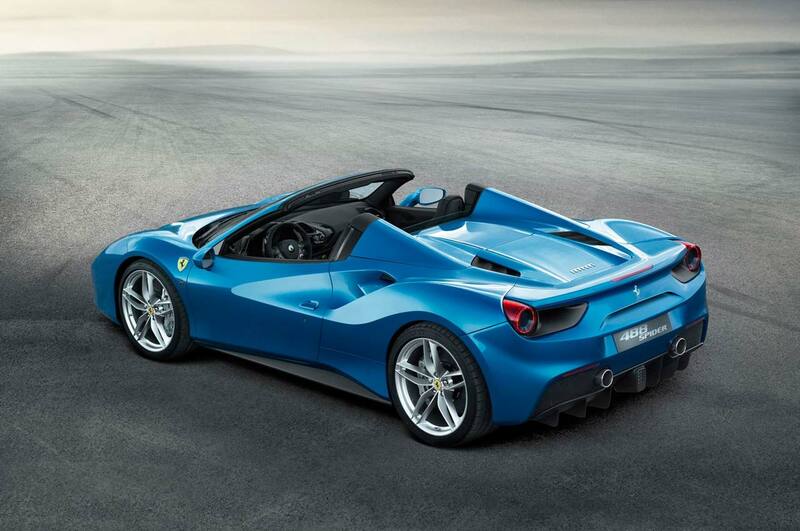 Rent a Ferrari 488 Spider in Dubai. We strive to provide the best service in the area. At Rotana Star , we have many years of experience in the hire car field. As a result, we can bring value for money and top-notch service – guaranteed. A key reason for this is because we own our entire fleet of vehicles. This means we have more flexibility on price, unlike our competitors, who often lease their cars on a long-term basis. 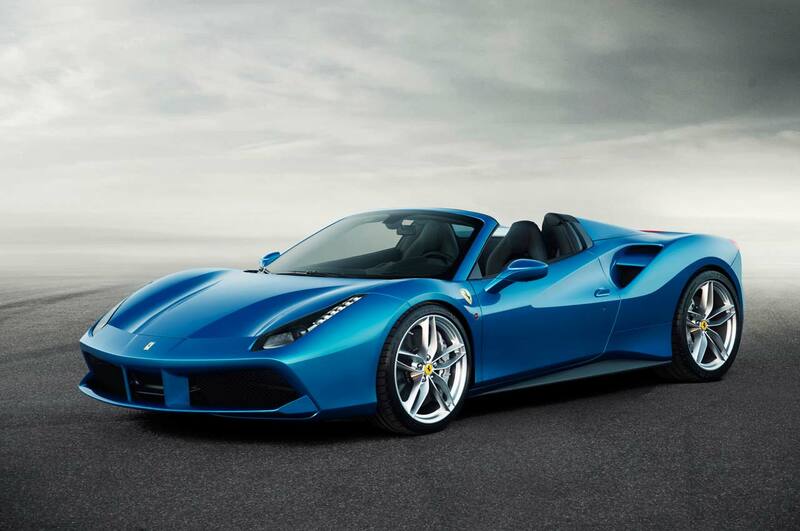 At Rotana Star, we make the process to hire a Ferrari 488 Spider for rent easy. The first step is the browse our website to find a suitable price. After this, contact us by sending in a request via our online form or by telephone. We aim to get back in touch soon after to finalize the deal. When the time comes to deliver the car, we offer two options: either pick-up the car from our Dubai showroom or take advantage of our popular door-to-door delivery service. Our premium car rental services allow you the chance to rent a Ferrari 488 Spider in Dubai or other luxury brand cars at affordable rates. Book online or over the phone and collect your rent a car or get it delivered in Dubai.